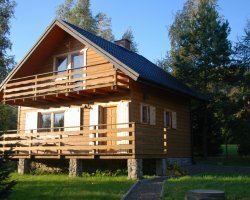 1) Accommodation Zubrzyca Dolna - Noclegi "Pod Babią Górą"
Home 'accommodation at the Babia Gora "is located in the picturesque village at the foot of Lower Zubrzyca Babia Gora. 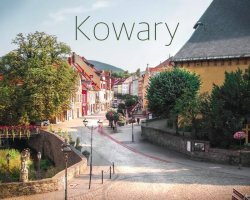 Our village is located in the Orava region, this is a region located on the outskirts of the southern Polish, near Slovakia. Location of the forests promotes active forms of recreation. 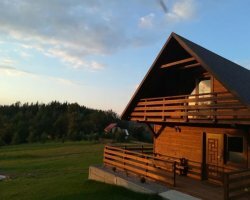 Enjoy hiking, cycling or horse riding, nearby forests full of mushrooms. At the closed area of ​​our house is a playground which is conducive to relax with their children. The garden is a wooden gazebo, where you can also light a bonfire. Lower Zubrzyca is a village situated on the route Jablonka - Sucha Beskidzka approximately 35 km from Zakopane and 30 km from Oravice (Slovakia), where there are hot springs baths. The area has one of the longest ski lifts in Poland / 1400 m / in Zawoja. On the premises there is a volleyball court, playground, wooden gazebo, fireplace grill.